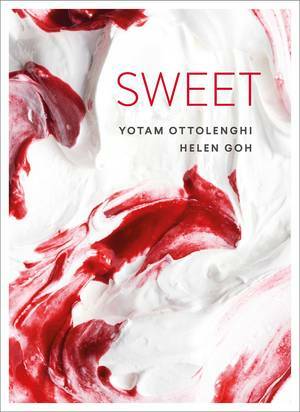 Chef, food writer and best-selling cookbook author, Yotam Ottolenghi, has become a household name, teaching the British public how to put bold Middle-Eastern recipes and veg-championing dishes on the table. 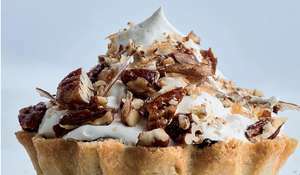 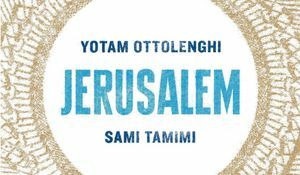 He has co-authored and published seven cookbooks, including Plenty and Jerusalem, and his latest cookbook, SIMPLE, which was published to great acclaim. 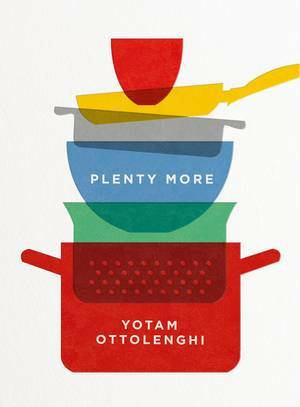 Ottolenghi is also a weekly columist for The Guardian. 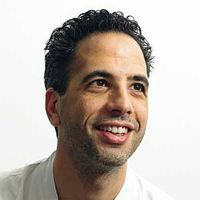 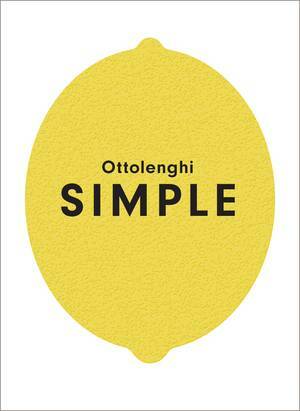 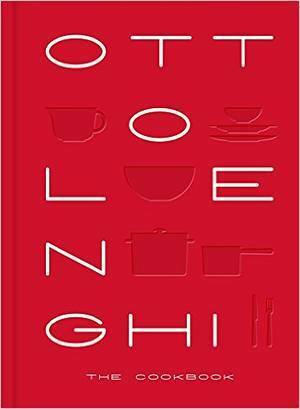 Before becoming Britain's best-loved cook of vibrant Middle Eastern food, Ottolenghi completed a Masters degree in philosophy and literature while working on the news desk of an Israeli daily, before coming to London in 1997. 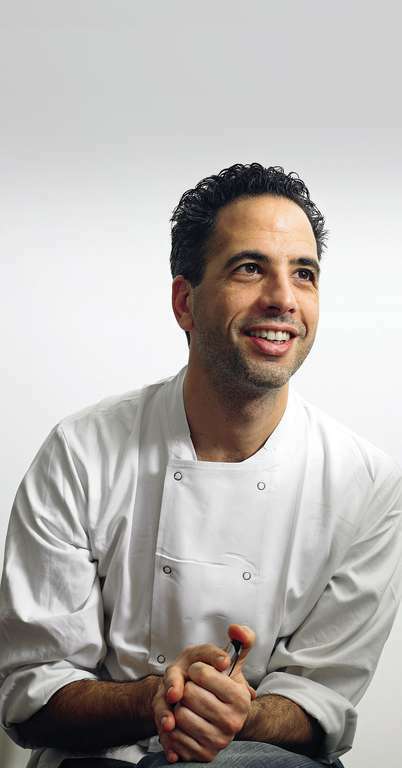 He started his career in food as an assistant pastry chef at the Capital and then worked at Kensington Place, Launceston Place, Maison Blanc and Baker and Spice, before starting his own eponymous group of restaurants and food shops, in conjunction with his friend and business partner, Sami Tamimi. 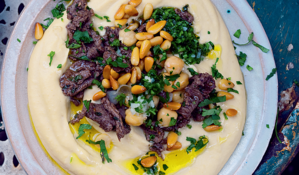 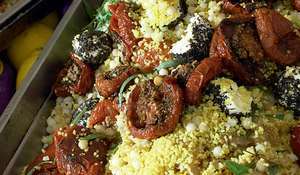 Ottolenghi now has branches in Notting Hill, Islington, Belgravia and Kensington. 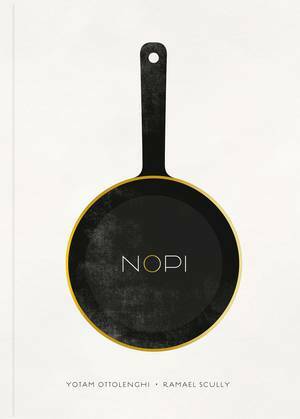 He opened the restaurant NOPI in Piccadilly in 2011. 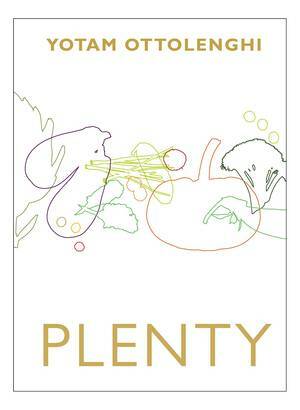 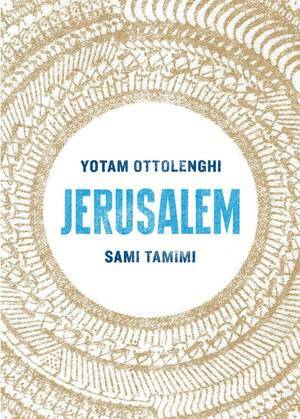 Jerusalem, the second cookbook from Yotam Ottolenghi and Sami Tamimi, has won Best Cookbook at the Observer Food Monthly Awards 2013.